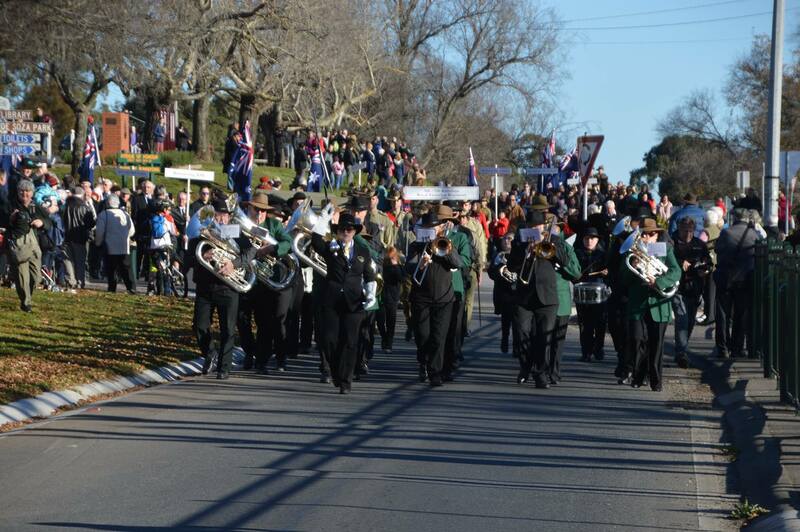 On the 1st July, members from Ballarat, Ararat and Creswick and Beaufort marched together to celebrate the centenary of the Buninyong Avenue of Honour. 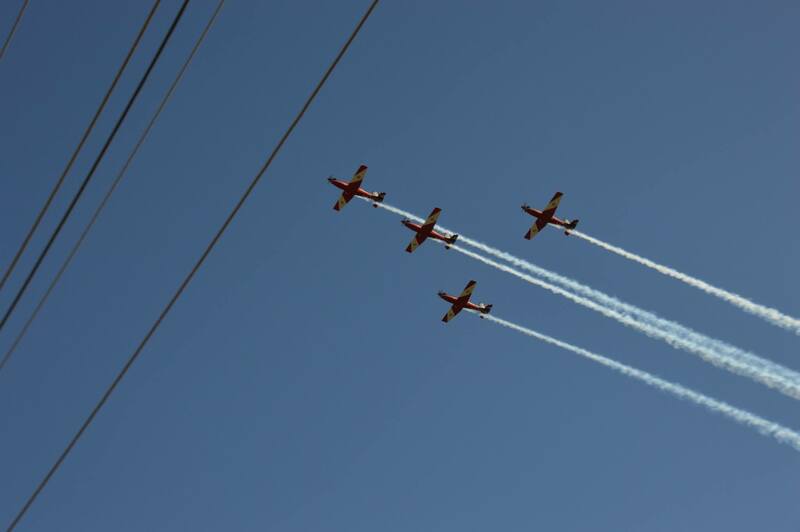 It was momentous occasion for the community, for which the Australian Army Chief- Lt. Gen. Angus Campbell was in attendance. The band was commended on their performance of Invercargill. 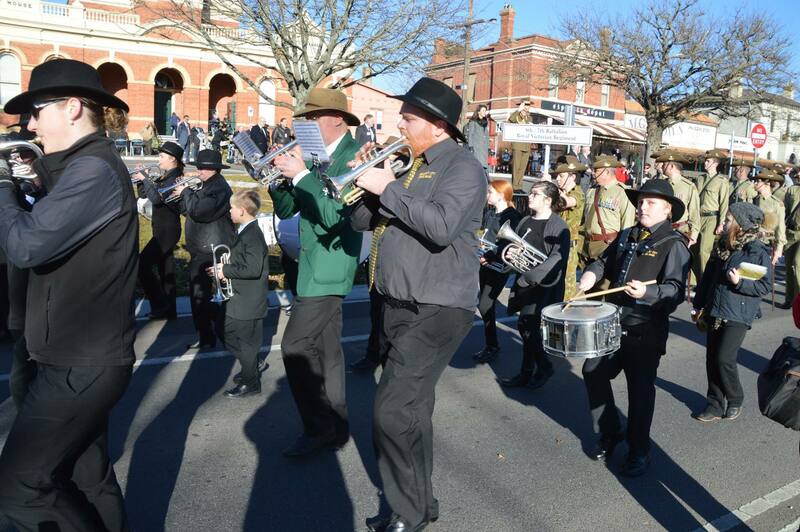 A number of junior members of the Ballarat brass band even joined the march for their debut with band.